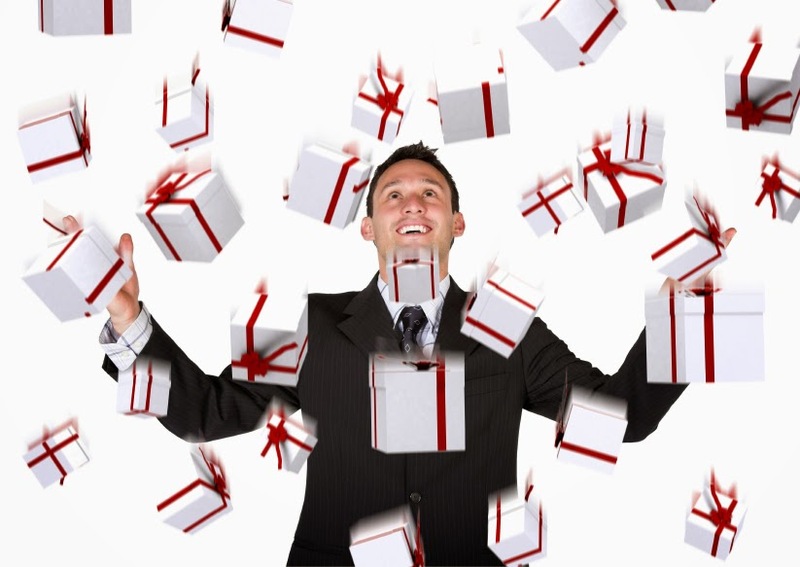 Have incentives! Keep yourself motivated by having rewards after a productive session. Learn the most important facts first - then go back through other, fringe areas of the syllabus. Give yourself plenty of breaks. 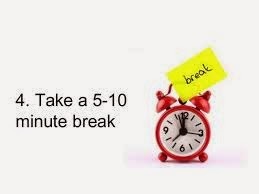 Work hard for 40-50 mins, then have a 5-10 min break in a different room. 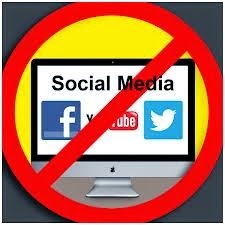 Block Facebook and Youtube! If you get easily distracted, you can get apps to help stop your mind wandering. Eat properly! 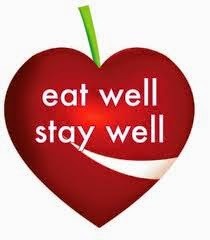 Keep up the fruit and veg, and try some 'brain foods' such as oily fish and blueberries. Rest. 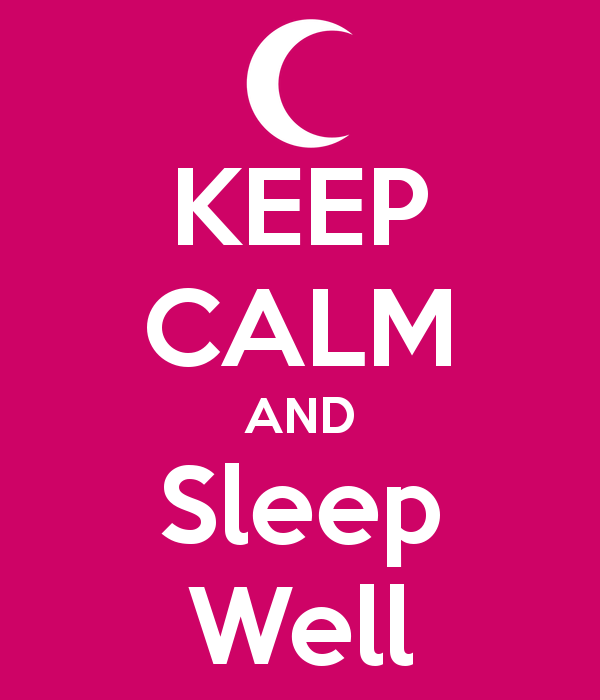 Get plenty of sleep, and stop studying at least an hour before bed to prevent accounting dreams. Clear your mind 1st. 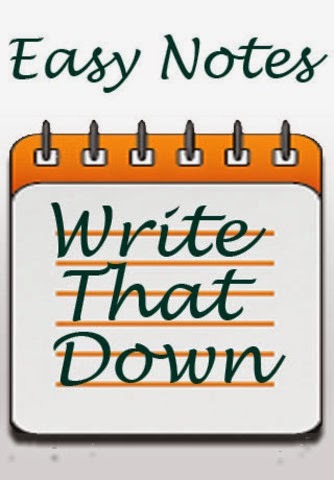 Jot down any thoughts that aren't study related, and come back to them once you're done. 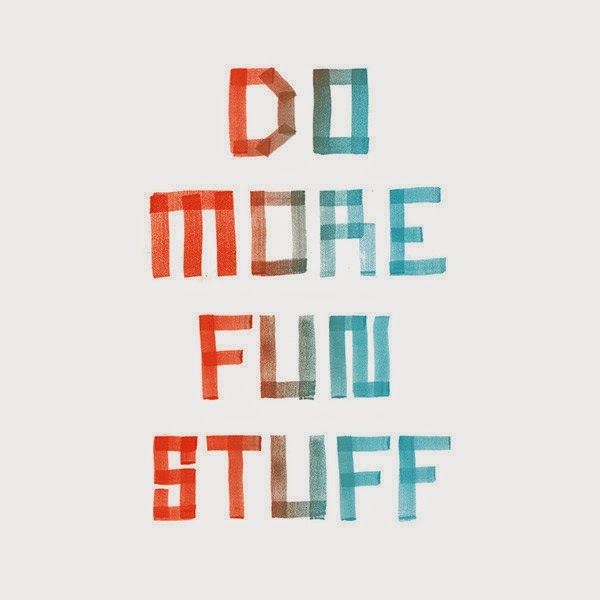 Make it fun! Use funny stories and ways of remembering things to keep them fresh. Do a proper mock. 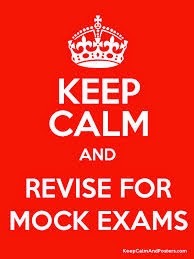 Before the real exam, do a full length mock or past paper to practice timing and technique. 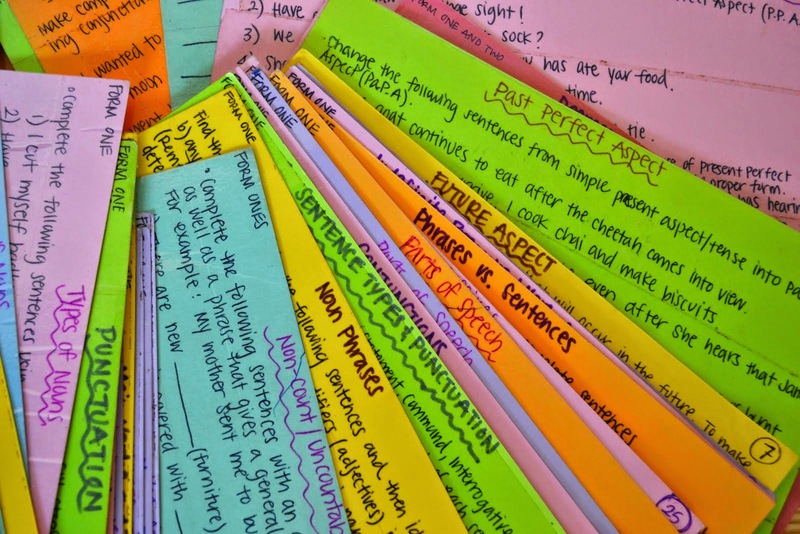 Make revision cards. 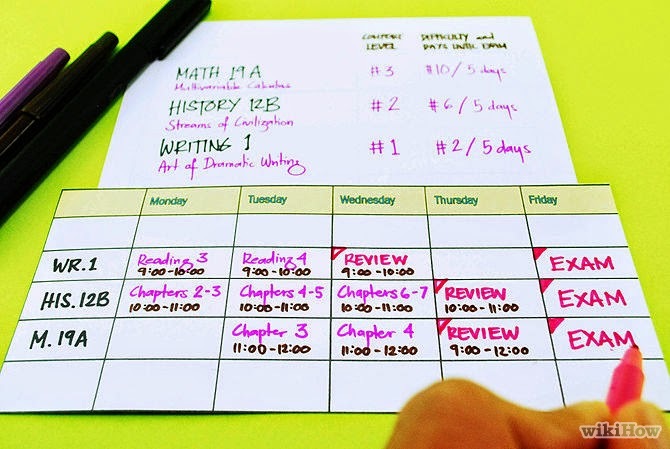 Condense the key topics into small cards that you can revise from more easily. 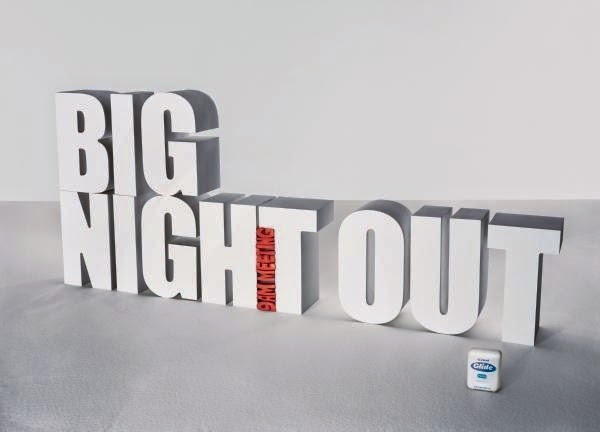 Avoid big nights out. This may seem a great break at the time, but you'll regret it the next day. Drink plenty of water. 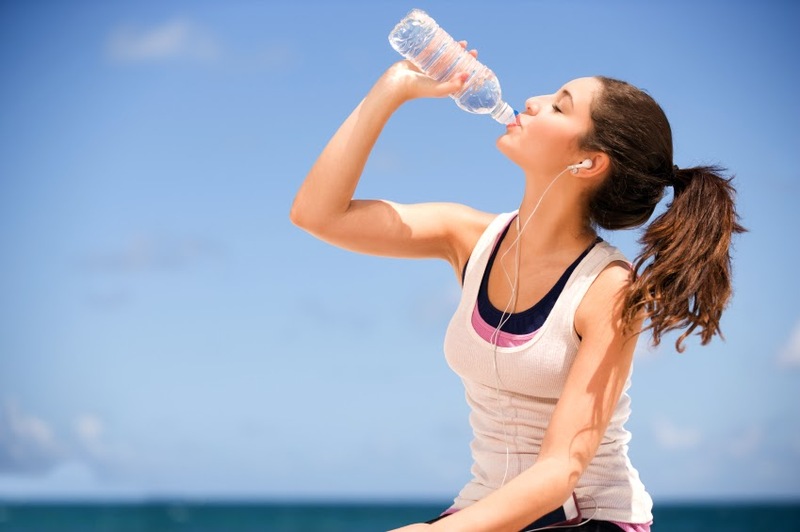 Keep yourself hydrated whilst studying and during the exam itself. Let people know you've got an important exam coming up. They'll be less likely to disturb you. 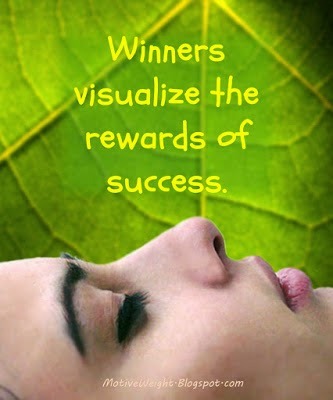 Visualize success. Believe in yourself - you've worked hard for this exam, and soon you can celebrate passing. CIMA is relocating its corporate center and European region to the heart of one of the world's most important financial and business hubs - the City. From April 2015 CIMA's new home will be based in The Helicon, South Place EC2, moving from its current base Chapter Street in Pimlico. CIMA has signed a 10 year lease. 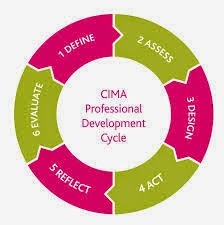 CIMA professional development (CPD) is the continuing professional development scheme for CIMA members. It supports you in your career by helping you identify your future learning needs. Better than May’s exam, with a tough section C. This seems to have been the general consensus of sitters. Relatively straight-forward. Candidates felt they had seen some of these question somewhere before! 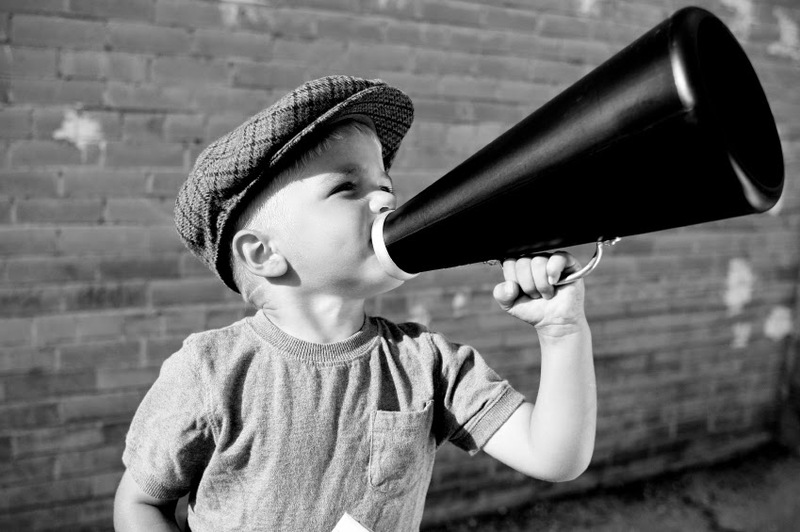 Most sitters seem to steer clear of Q2 and those building blocks. A lot to get through here, with section A & B pretty tough. Many sitters claim they simply ran out of time. Q1 to Q4 great, then it was downhill all the way. Some (perhaps too many) students just couldn’t work out what the examiner wanted. Was Q7 a bad joke?, asked one. Questions seemed reasonable, although it was difficult for some candidates to pin down the areas of the syllabus for section B. A paper of two halves? The first half od the paper seemed to go swimmingly for most. Then it came to Q3 (the stand-out toughie). Students were also a little surprised to see consolidation appear after a long absence. Sitters felt there was quite a lot of theory in this test. Time management a real problem for many. PQs found this was a time challenged test. It was also suggested that there might have been an error in the paper. Candidates were asked to write a report to the Board, but then old "Your email should include..." So, were students meant to write a report or email? All candidates now have just a short wait until the results are released on 18 December. 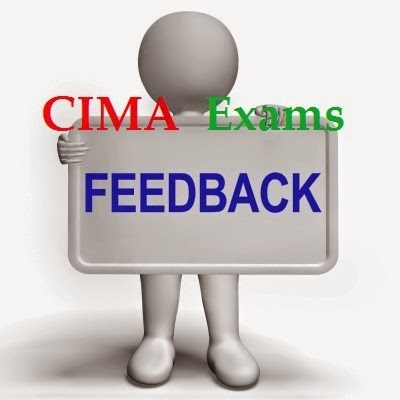 If you did the CIMA exam This November 2014 feel free to comment your feedback below in the comment section with your subject. As it will be beneficial to students to get a taste of the new assessment format, CIMA developed a series of practice exams for you to test drive. 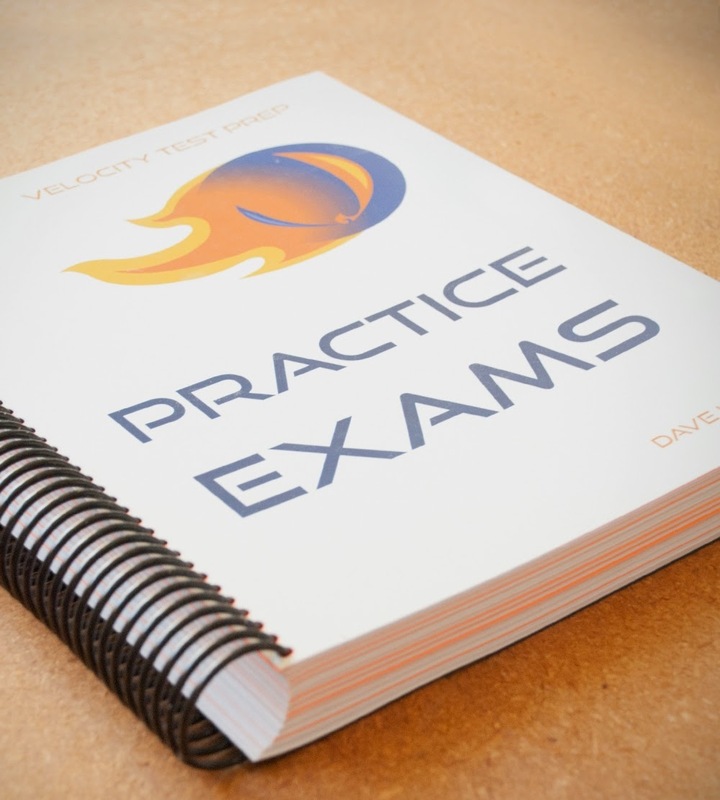 All you need to do is create an account with Pearson VUE (this will take approximately five minutes) and you can then book your practice exam. If you need a bit more help, follow step-by-step guide. It is important to fully utilise all the materials provided. 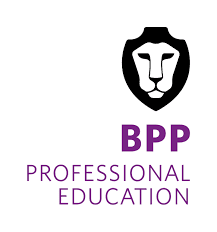 Basically, this means do the recommended reading from the course text, but also consider some wider reading, for example the financial and business press or articles from the CIMA website. As the E1 paper focuses on the operational and strategic elements, your ability to demonstrate your understanding and depth of knowledge in the application to your discursive answers will be of benefit. Consider the structure of your answers. For example, for a question about cross-cultural management the Hofstede Model has five dimensions, and the best approach should be to use each dimension as the basis for your answer. Consider how, according to the question or scenario, it relates to the intended meaning of each dimension, and what this in overall terms might mean in terms of the management of an entity due to national cultural variations. To maximise marks, can you give specific examples such as those from the course text or your wider reading? The ideas of structure could be applied to any discursive question; there will always be a series of points or concepts that you need to apply in order to demonstrate your knowledge and understanding. There could be something on absorption costing/variances (an article has just gone up on CIMA's website on this!) and possibly modern costing methods/budgeting techniques. Project appraisal is usually a favourite as well. The Managing Short Term Finance section of the syllabus will be removed from P1 from 2015 so although this could be examined I don't think there is likely to be a big focus on it. • Strategic analysis, especially models such as Porter's Five forces or Value Chain. • Corporate social responsibility and ethics. • Management control – performance appraisal. Usual mix of share based payments, pensions, consolidation, analysis (not EPS), financial instruments and developments. Substance over form may be tested, and developments may cover some of the additional reporting requirements such as the Global Reporting Initiative. There may be a full cashflow. If not a cashflow, I would expect an SFP rather than an income statement. Foreign exchange may be tested. The ratio analysis questions are fairly standard, however questions can be tested where ratios are already given, and the marks are purely for comments. • Be prepared to use linear programming for profit maximisation. • Cost analysis and product mix decision making is worth being familiar with. • Learning curves, life cycle costing and balance scorecards are always popular topics. • Being able to highlight the alternative measures of performance for responsibility centres and having full knowledge on all aspects of divisions and transfer pricing is wise. • Continuous improvement methods such as Kaizen Costing and TQM are often examinable areas. The examiner has continually highlighted the importance of financial risk, frequently highlighting the fact that it comprises 35% of the syllabus and the fact that students struggle with this area in particular. Question 1 always contains some element of financial risk and there is often another question, which includes at least some financial risk. The evaluation of financial risks and the management of those risks is therefore a very important to area to be comfortable with. While there may be an element of computation in these types of questions, the calculations do not normally carry many marks and you will still be expected to interpret the calculations and demonstrate an ability to use them to discuss, evaluate or advise on proposals. Another very important area of the syllabus relates to the evaluation of risks and recommendation of risk management strategies. An analysis of past papers indicates that this area is tested on virtually every paper, so you need to be familiar with the tools for performing risk analysis and evaluation, including the risk matrix, all the standard approaches to managing risks and the CIMA risk management cycle, etc. The examiner has highlighted a typical cause of failure to be not understanding or answering the requirements of the question or relating it to the specific scenario. It is important, therefore, to read the requirements properly. Particularly in risk assessment questions, good marks can be earned by identifying the types of risk specifically asked for from the scenario given. Marks can be lost by identifying other types of risks or only general risks not highlighted, particularly as this can make it very difficult for you to assess the risk adequately or propose an appropriate strategy. It is important that all areas of the syllabus are revised – the paper has little choice, only allowing one question to be missed out, so you need to ensure that you are also familiar with for example, information systems, internal audit and accounting control, all topics which appear on a regular basis. 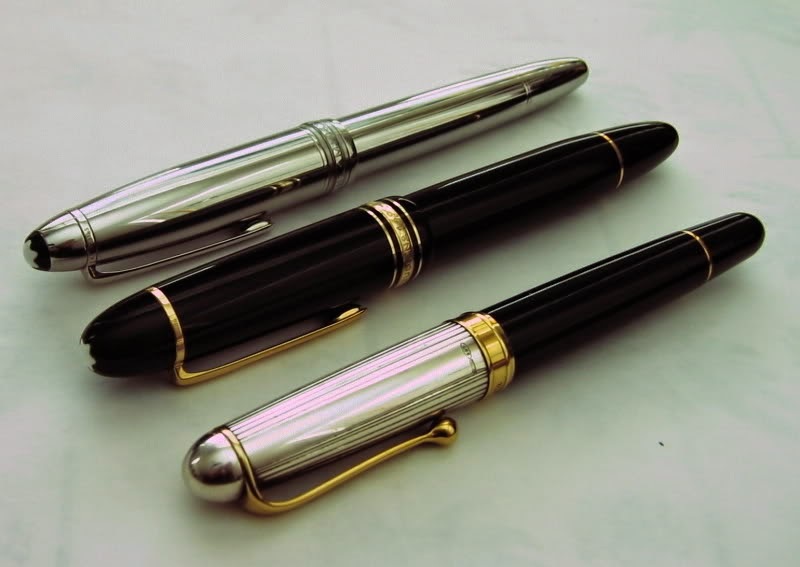 Corporate governance and ethics is a topical area and questions are appearing more regularly so again ensure that you are familiar with and that, in particular, you would be happy to evaluate from a give scenario any weaknesses in corporate governance or discuss ethical issues arising. The key to success on F3 is twofold. Firstly, question practice. It sounds like a cliché but the big topics such as capital structure and NPV have a limited number of complications that the examiner can use to test your understanding. Through question practice you can become familiar with as many of these as possible in advance of the examination so that you are more able to respond appropriately and ultimately pass on the day. Secondly, is not to focus too heavily on numbers and formulae at the expense of qualitative components of the syllabus. Students often omit ‘advantages/disadvantages' type revision as they perceive these to be easy. Often it is student performance on these more qualitative components of the assessment that will dictate whether they will either pass or fail the paper as a whole. • Ethics including the CIMA Code of Ethics. • Change management – implementing change: Lewin's Force Field/Prescribed. • Portfolio Analysis – BCG/Product life cycle. • The preparation of financial statements for a single company and a group are the most common requirements in Section C. Where the statement of cash flows is tested, it is likely that this will be worth 15 – 20 marks and a separate requirement will examine another aspect of the F1 syllabus. • The political, social and economic context – explaining how a business relates to the national and international environment it finds itself in. • Operations management – explaining how an organisation’s relationship with suppliers has developed (e.g. TQM, relational procurement). • Information systems – discussing how information systems can be used to add value to an organisation (potentially linked to HR / Operations issues). • Marketing – applying key concepts such as the marketing mix to a scenario that could have ethical implications. • Managing human capital – explaining how HR can maximise the potential of an organisation, both strategically (HR plan) and operationally (recruitment & selection). • Groups question – numerical (consolidated statement of profit or loss and other comprehensive income, financial position or changes in equity; extracts/workings from group financial statements) or written question (explanation of accounting treatment of various investments). • Interpretation of accounts question – segment reporting (usefulness, limitations, analysis), limitations of financial analysis, interpretation of pre-calculated ratios/statement of cash flow or written/numerical EPS question. • Written question on external reporting e.g. human asset accounting, environmental/social reporting, narrative reporting (such as management commentary or operating and financial review), or convergence between US GAAP and IFRS. - Share-based payment – cash or equity settled; requiring explanation of accounting treatment and/or calculations and/or journal entries. - Asset valuation and changing prices - explanation of, comparison between or advantages & disadvantages of historic cost accounting, current cost accounting and current purchasing power; IFRS 13 definition of fair value and/or advantages & disadvantages of fair value accounting. • Group financial statements e.g. preparation of consolidated statement of profit or loss and other comprehensive income, financial position, changes in equity or cash flow incorporating a change in group structure (step acquisition and/or disposal), a foreign subsidiary or a complex group and often written explanation of accounting treatment. • Analysis of financial performance and position in a scenario (including some or all of statement of profit or loss and other comprehensive income, financial position, changes in equity, cash flow, segment analysis, pre-calculated ratios). Usually approximately 8 marks are available for calculation of ratios and approximately 12 marks for commentary. Possible part (b) on limitations of ratio analysis or extra information required. • The competitive environment – discussing and distinguishing between different competitive environments (e.g. using stakeholder mapping & PEST). • Strategic management – discussing how a firm develops a strategy, including the rational planning model and its alternatives. 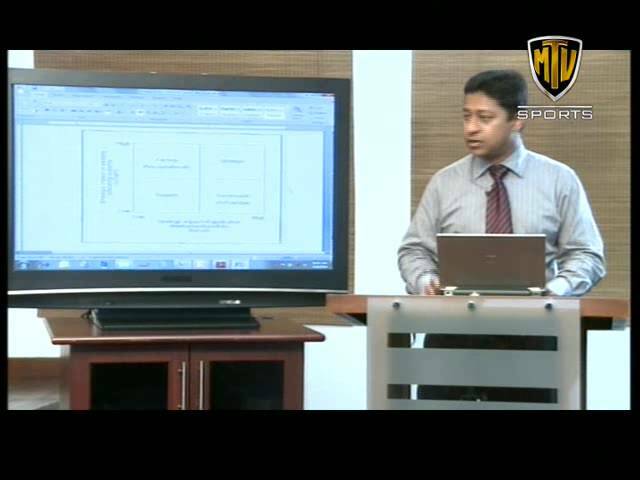 • Project management – explaining what a project is and discussing the tools and techniques used to manage it (e.g. 4-D / 7-S models). • Linking project management to the external environment (e.g. stakeholder management /reconciling time, cost and quality criteria). • Leadership – discussing the difference between power, authority and responsibility as well as understanding and managing conflict. • Managing the relationship between manager and subordinate, including teamwork, legal issues and interpersonal (negotiating / communication) skills. • IT/IS systems in specific organisations for specific purposes – recent examples have included supermarket customer data analysis, transport route revenue analysis and online vacation booking systems. • The way an organisation develops strategy is affected by its external environment and stakeholders. Be familiar with the PEST and Five Forces models. • Information systems (IS) and information technology (IT) can have a significant impact on an organisation and its competitive position. • The evaluation of strategic options should be structured around the SAF framework. • Be able to discuss the change process and identify triggers for change, be able to draw on models such as Balogun & Hope Hailey’s change matrix and Lewin’s Force Field Analysis. • You may also need to recommend how change can be managed successfully to support an organisation’s strategy, and how resistance to change can be overcome, referring to the McKinsey 7S model. • Performance measurement is very important for an organisation to be able to evaluate the performance implications of a given strategy, and whether it is delivering the benefits an organisation hoped it would. • Performance measures can be both financial and non-financial, be able to refer to the Balanced Scorecard and the Performance Pyramid. • You are often required to analyse a source of finance (leasing is an especially important area), including cost of capital calculations and discussion of gearing levels; knowledge of the role and limitations of Modigliani & Miller theory is very important. * National cultural differences (The Hofstede Model). * Implementation of systems with a view to overcoming user resistance. * Measuring service quality (SERVQUAL). • Investment appraisal, NPV, IRR, Asset replacement cycle. • Variances – Mix and yield variances along with some basic ones and operating statement. • ABC and Absorption costing. • Risk – Maximax, maximin, expected value, minimax regret, value of perfect information. • Working capital valuation and period. • Income tax and deferred tax calculations. 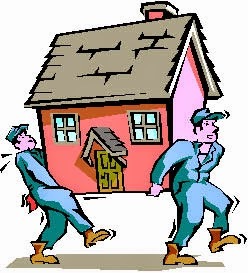 • Property, plant and equipment, including disposals, depreciation and revaluations. • Consolidated financial statements consisting of subsidiary and associate. • Principles of business taxation theory. • Ethics and corporate social responsibilities. • Share based payments – both SAR and options. • Foreign subsidiary consolidation – theory plus selection of calculations. • Stepped acquisition – control to control. • Human resource accounting issues. • Change management on implementation possibly via Lewin. • Management of stakeholder ethical context. • CSF and performance measure identification. • Using technology to enhance advantage. • Weighted average cost of capital. • Financial objectives and dividend policy. • Operational risks in a specific scenario. • The role of senior staff in risk management. • Difficulties encountered when staff ignore or subvert control systems. 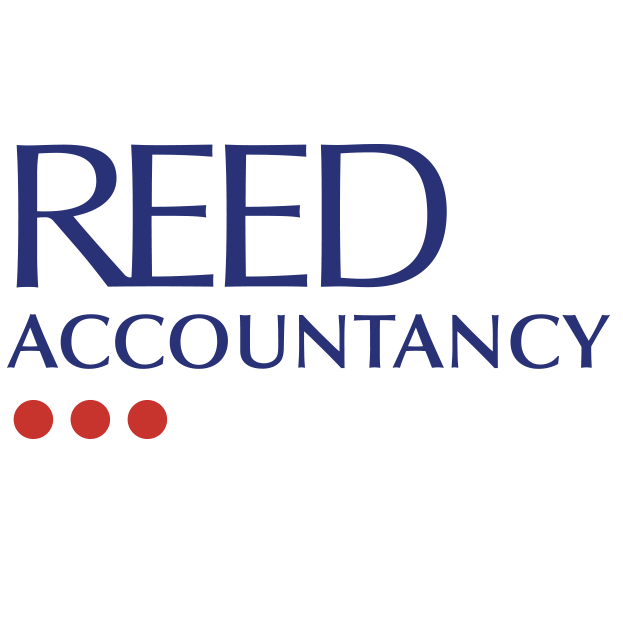 • Issues when implementing new management accounting systems. • Currency risk (with calculations). • Failure of IT systems.